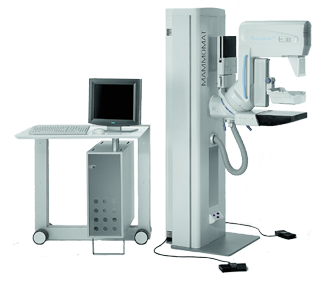 Atlantis provides Used Medical Imaging Equipment. 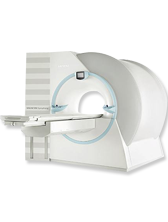 Refurbished radiology systems in stock are MRI Machines, Used X-ray, C-arms, CT scanners and PET/CT. You’ve found us. 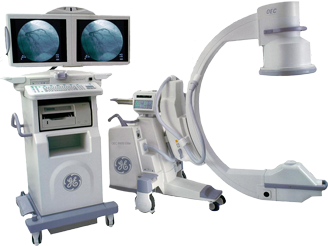 The place to find expert advice, service, and sales for refurbished and used radiology imaging equipment. Celebrating Over 24 Years In Business! A lot can change in 24 years, markets change, technology advances, people come & go but we are proud to be celebrating our 20th anniversary. 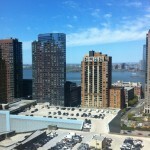 We want to thank our clients for our sustained success and welcome opportunity for new business. 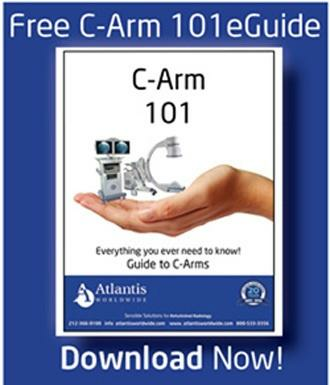 Atlantis Worldwide is the leading provider of refurbished medical imaging equipment and can provide you with the highest quality refurbished and used MRI systems. 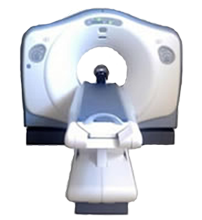 Our experienced staff can provide you with the highest quality refurbished and used CT scanners, so you can make the best possible purchase. MRI Systems	 Image for illustration only. Actual item may not be pictured. 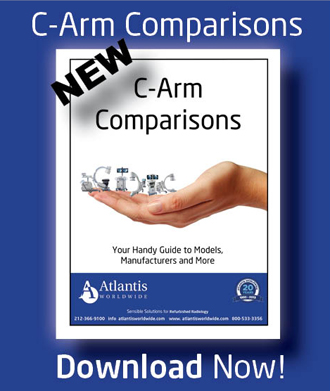 Image Is EverythingC-Arms	 Image for illustration only. Not just a helping handCT-Scanners	 Image for illustration only. Get SlicedPET/CT/Nuclear	 Image for illustration only. It’s MolecularWomen's Health	 Image for illustration only. Because She’s Worth ItX-Ray	 Image for illustration only. We See EverythingCath Lab / Angio	 Image for illustration only.